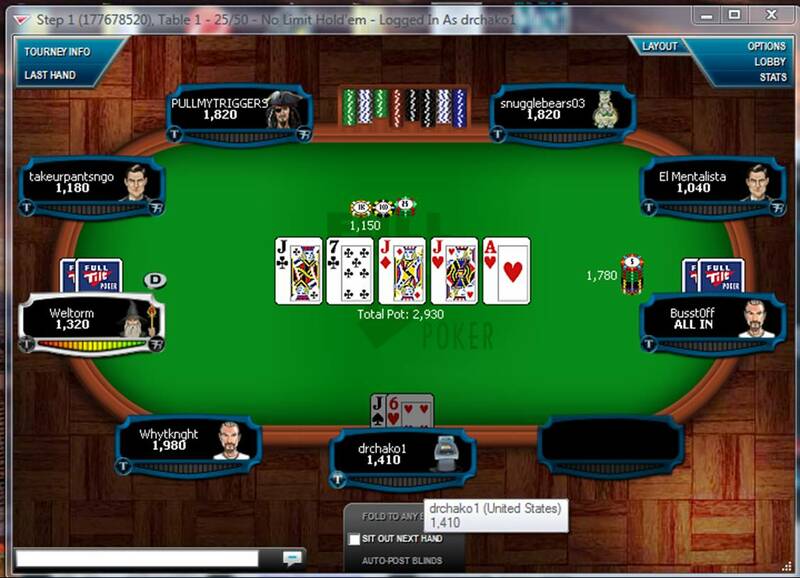 Never Play Cards With a Man Called Doc: A Poker Post! Okay, not really. But I haven't posted in so long, that this almost counts as a real post. I'm never folding J6 again! 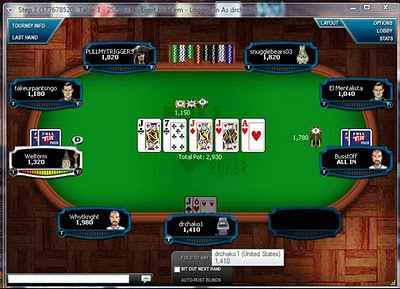 Online poker play is an ultimate online poker guide where you can learn how to play poker online, Play poker for free at best poker sites and get highest poker bonuses. I appreciate the spam before me. I have a chance to look better than the other guy for a change. Glad to see you are alive. While the new surroundings and work made things for more interesting, it is nice to know the Chako household hasn't been consumed by landslide or whatever crisis seems available only in California. This would've been much better, had the other two sixes filled the A-7 spots! Well Hello There Mr. Snake! The Chosen, by John G. Hartness - Buy It!